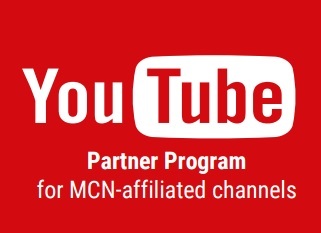 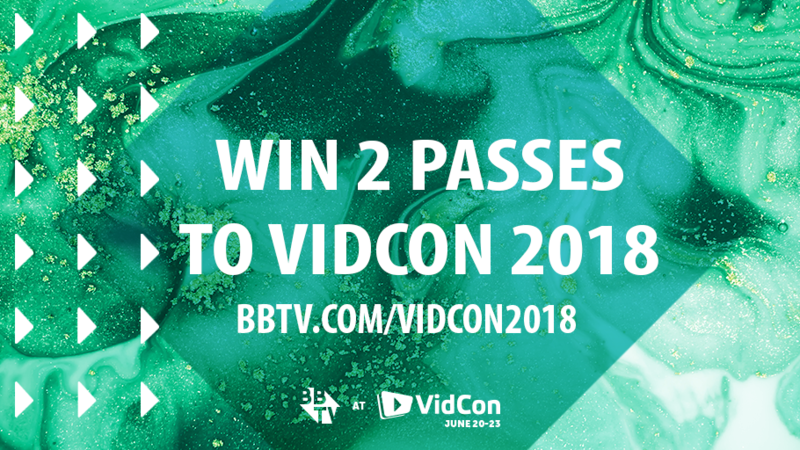 Here’s your chance to win 2 Community Passes to VidCon 2018! 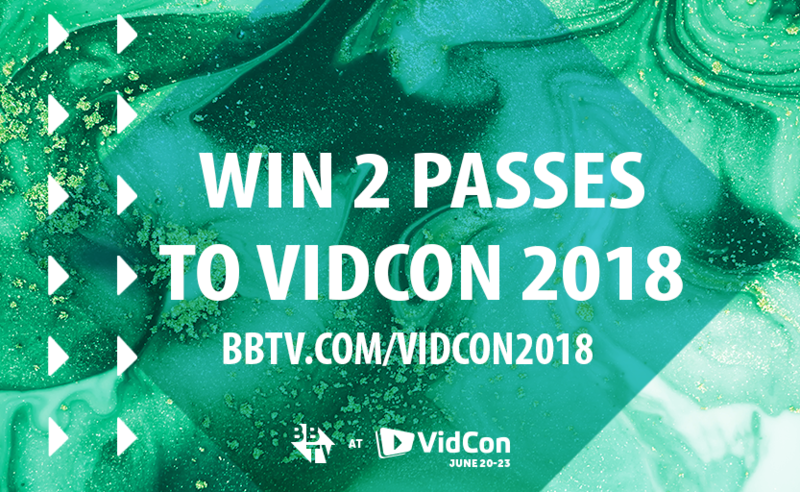 #BBTVFam, here’s your chance to get your hands on two Community Passes for VidCon 2018! Get ready to live it up in Anaheim, California! 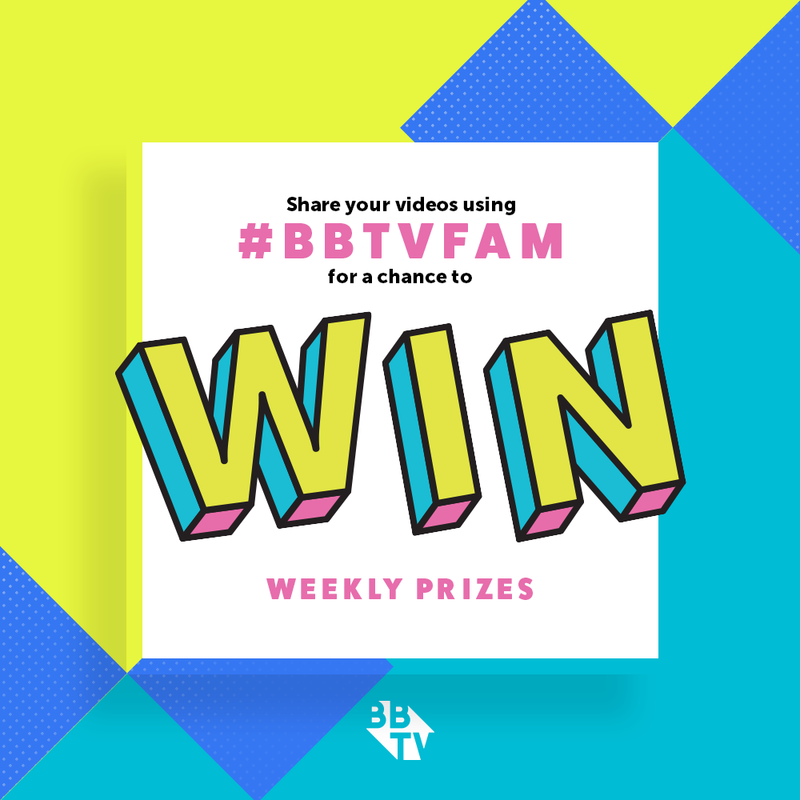 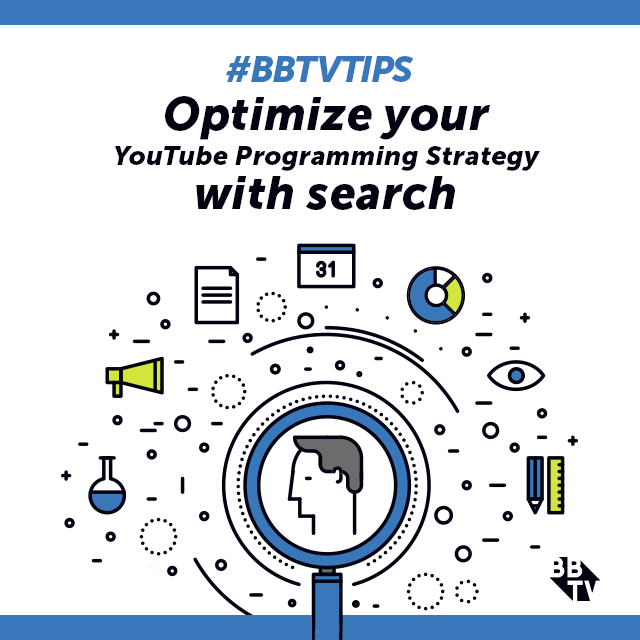 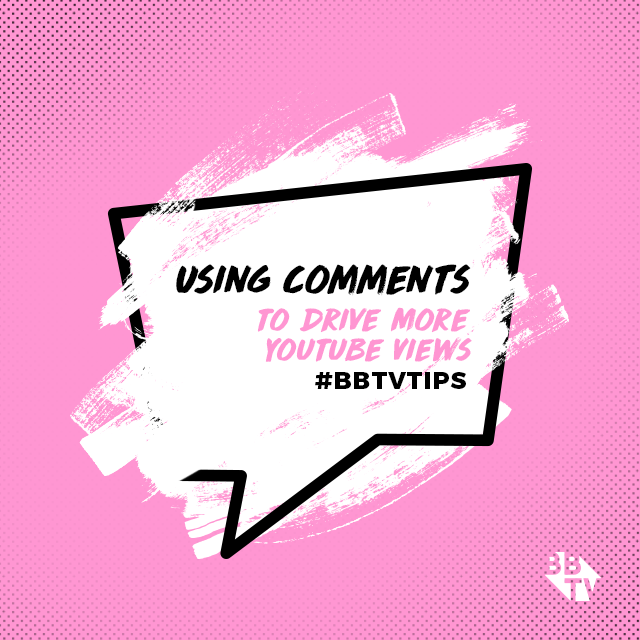 BBTV Fresh Faces Edition 15!